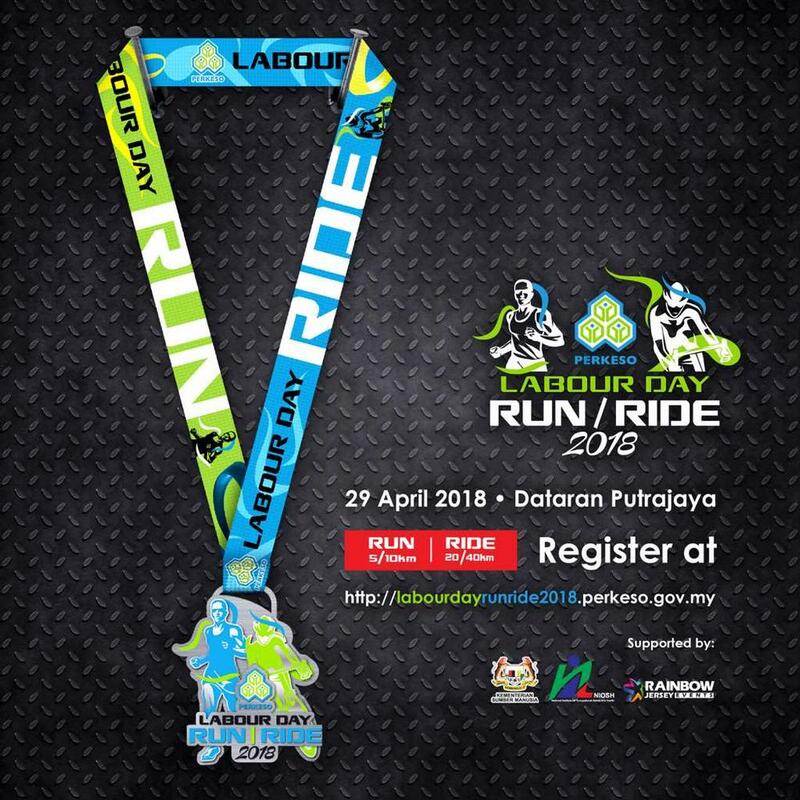 Social Security Organisation (SOCSO) is organising the Labour Day Run and Ride 2018 in conjunction with the 2018 Labour Day Celebration on 1 May 2018. 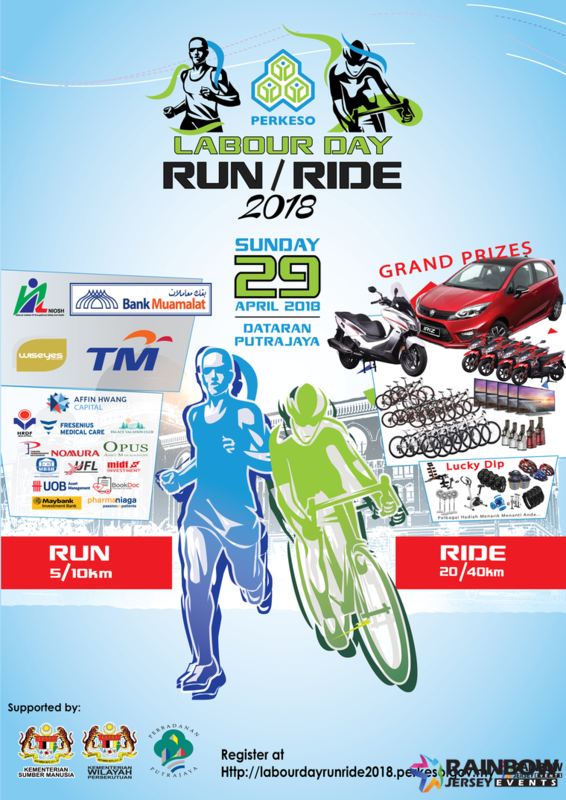 This programme is a continuation of PERKESO Run and Ride organised by SOCSO since 2015 at Dataran DBKL, Kuala Lumpur. We would like to take this opportunity to thank participants for your continual support for this event. 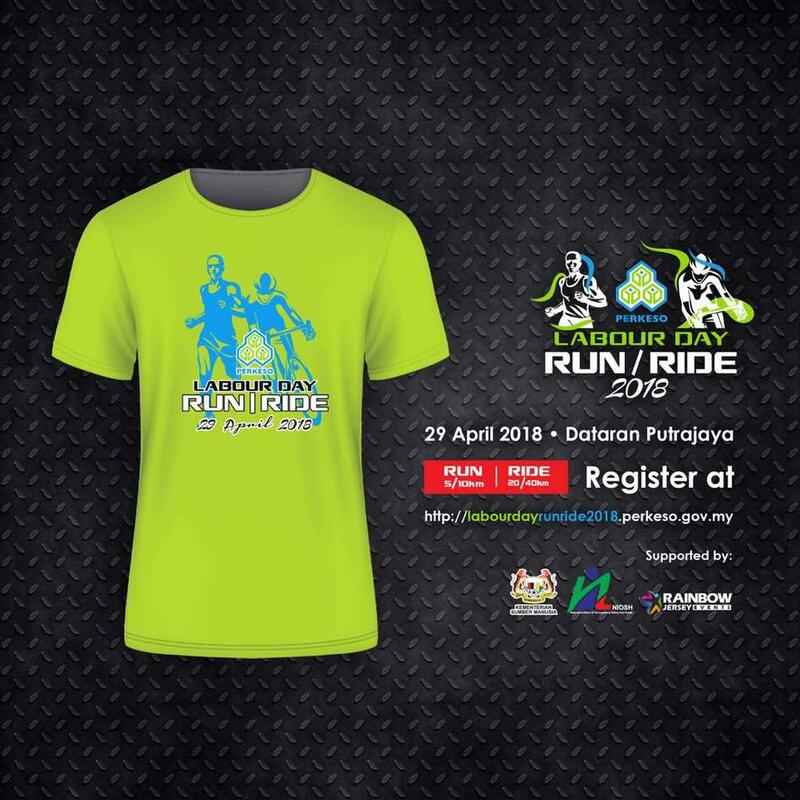 To provide a more exciting and challenging running and cycling experience, this year's programme will be held at Dataran Kehakiman, Putrajaya, WP. In line with SOCSO's aspiration of developing employee wellness culture in Malaysia, this event is expected to inculcate healthy lifestyle among employees, including being actively involved in physical activities and exercise so that employees are fit and productive. All employees who are SOCSO/PERKESO contributors will be covered under our Employment Injury Scheme if any accident or mishap happens during the event. 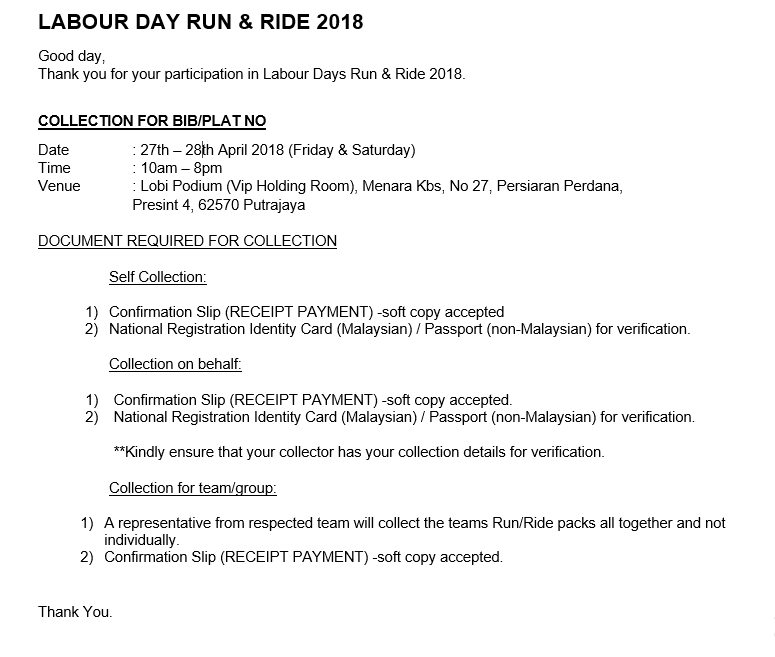 This is specially provided for participants of the Labour Day Run/Ride 2018. Please inform us as soon as payment is made. 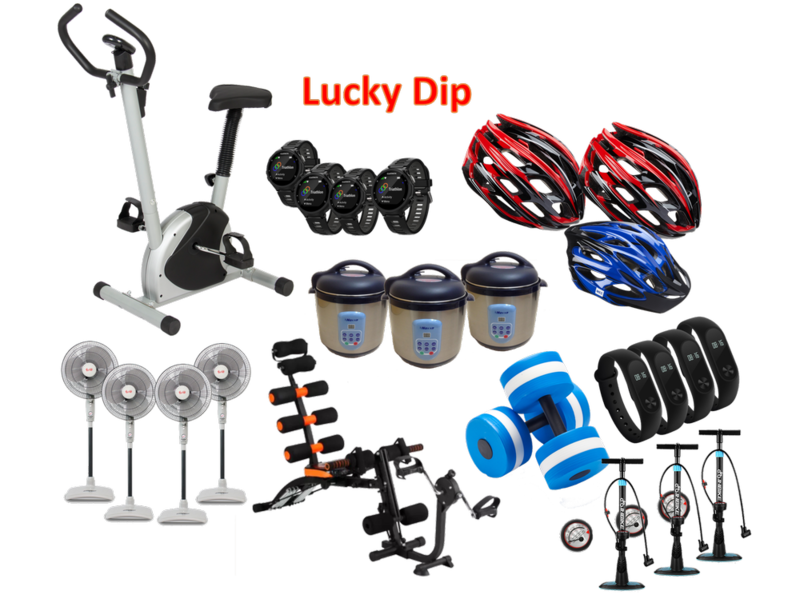 1.1 Participants must be physically and medically fit to participate in this event. 1.2 Participants are required to wear bicycle helmet at all times. NO HELMET NO RIDE. 1.3 Every cyclist/runner shall comply with the instructions of a marshall and/or a traffic officer. 1.4 Children under 12 years old must be accompanied by a parent/guardian of all time cycling/running. 1.5 All risks will be borne by yourself and agree that the organizer will not be liable for injury or death and any loss or damage to property. 1.6 Will not demand any loss to SOCSO and Rainbow Jersey Events. 1.7 Agreed and understand all the above rules. 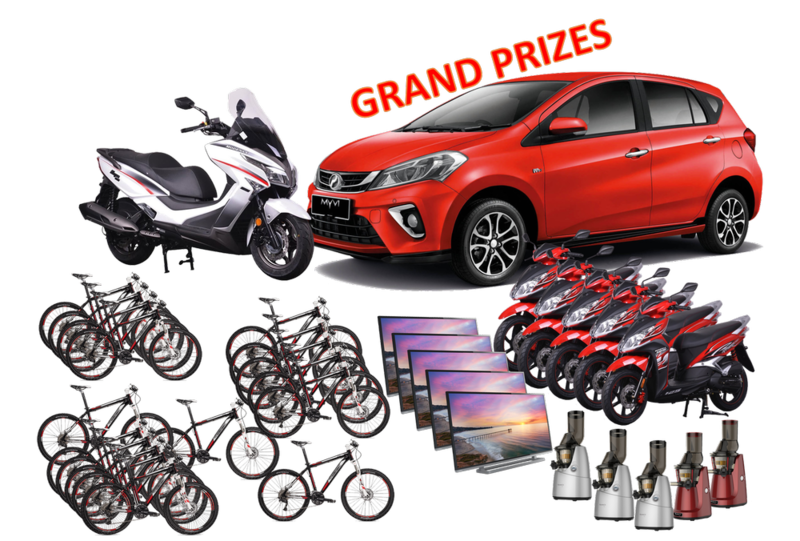 Attractive lucky draw prizes are given away on the day of the event.